Whether you're secular or religious, the New Year's holidays in Israel are a time of fresh starts, spiritual introspection, and renewal of the soul. And, as long as you're getting a reboot on your inner beauty, why not give your external beauty a boost to match? 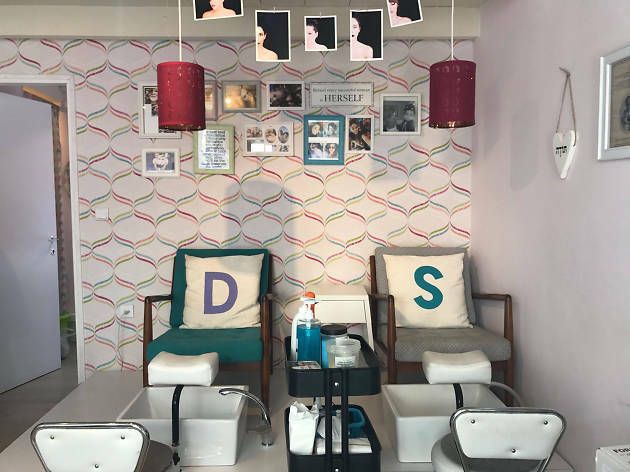 From nails to hair to bizarre spa treatments, we've got you covered on the best places to get glam in Tel Aviv. Now...if you are looking for an outfit to match, take a gander at some of the top Israeli designer boutiques or get your ultimate shop on at the best malls in Israel. And while you're at it - don't forget a stellar hostess gift! Take note: All of the listed venues welcome walk-ins, but reservations for weekends, special events, or groups should be made at least a week in advance. 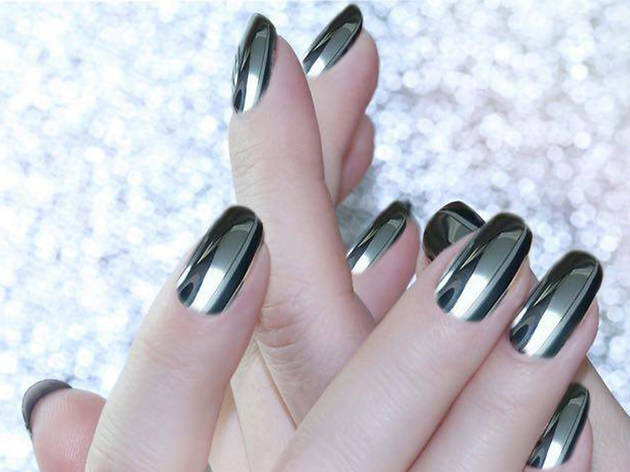 In addition to full nail services, waxing, and makeup application, Shooshka also offers express mani/pedis, and quick-makeup. Customers with a bit more time can shop the salon's always-changing selection of tastefully curated wares made by local jewelry makers and artists. Getting a service at Sharoomba feels like hanging out at her apartment, albeit way more professional. Don't let Sharoomba's laid-back vibe fool you; the specialists here perform nail treatments, facials and makeup with guru-level proficiency. Before you leave, be sure to stock up on the salon's incredible array of products if you want to build your at-home beauty arsenal. Yullia is an urban cosmetics spa chain with 10 convenient locations in Tel Aviv and the surrounding cities, as well as Jerusalem. Offering a variety of treatments including manicures, pedicures, massages, hair removal, eyebrow shaping, and tanning, it’s the perfect place to pamper yourself for a special occasion, big date, following a hard week, or just because. Yullia's professionalism and quality treatments are unparalleled. Aiming to fit into the busy lives most Israelis lead, they emphasize offering the best treatments in the shortest amount of time. Both women and men are invited to stop in and enjoy their services, which always adhere to Yullia’s strict policies of professionalism, expertise, hygiene, and attention to detail. Sign up for their lifetime membership and get a worthwhile discount on very visit thereafter, plus specialty offerings for your birthday. While MAC is known for their high-fashion, dramatic makeup looks, their artists also excel at more subtle, natural application. With over 25 varieties, MAC's lash collection can be overwhelming to falsie-virgins; luckily, a pre-makeup session consult is available to choose the exact style to complete your look. 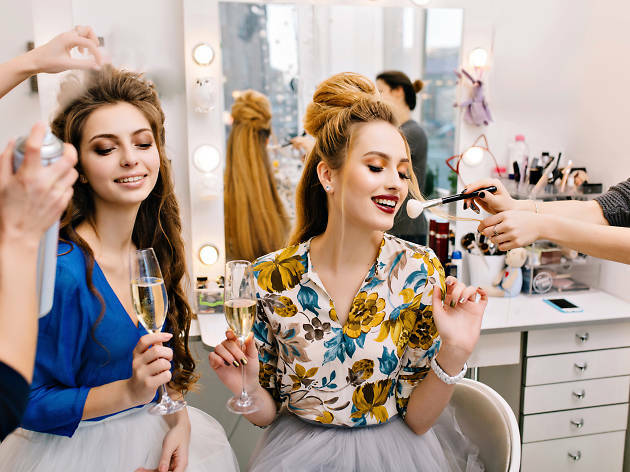 After years of providing bridal hair and makeup services, Einat and Anat have expanded their business to become one of the most popular express beauty squads for non-brides as well. Upon entering the salon, clients are presented with menus detailing style options and the estimated time of service. Popular hair options include the "Punk Rock Braid" and an ingenious style they call "The Lift" (tight braids hidden under the hair that provide a subtle lift to eyes and cheekbones). On the makeup menu, the "Meow!" look is rock-star chic, while the cheekily-named "One Night Stand" provides temporary false eyelashes. Groups and special-event clients should book a week ahead of service. heir unique cut-and-style approach creates beautiful, wearable looks for all varieties of hair textures, and their colorists take pride in developing rich, dimensional color. Don't be afraid to bring in photos of your desired look; Collie is known for both their precision with color, and their adaptability and ease with customers. California-born and trained Jay Golden knows how important a quality cut and color is. Her motto is to ask questions and listen to clients, valuing important input to ensure you leave her salon feeling like the best version of yourself. 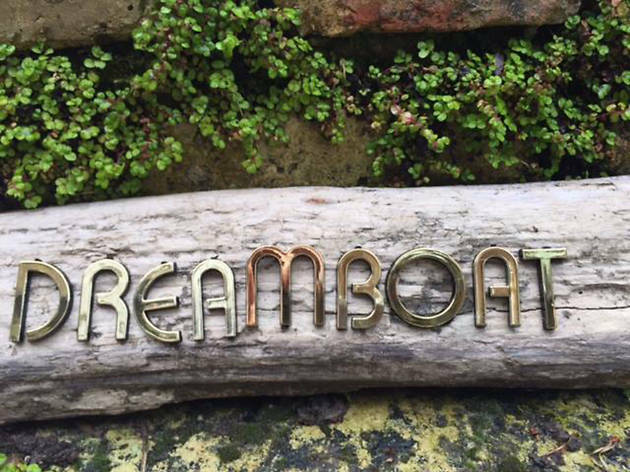 Dreamboat Salon has a cozy, intimate atmosphere, allowing guests to relax and feel like the center of attention for a moment, as your hair is being transformed. The first visit includes a longer consultation and hair history to guarantee the best treatment for you. If you’re looking for a drastic new look or to revitalize your current style, Dreamboat is the place. Gal Pony is a high quality salon offering a variety of hair treatments in addition to styling. Specializing in fanciful bridal hairstyles, an afternoon at Gal Pony is a relaxing experience with a classy atmosphere. Guests will be pampered with coffee or bubbly champagne, served on a relaxing terrace overlooking the sea. You’ll enjoy your visit so much, you’ll be eager for your next cut, color, or styling appointment when you can be treated like a star once again. Known for its affordable services, 100memet is the place to go for hairstyling that won't break the bank. All of the services here are available for a fixed price of NIS 100, making it a favorite among students, soldiers, and anyone on a budget. While 100Memet is pretty awesome in theory, you ultimately get what you pay for, so we recommend this spot for specific things that may be astronomically expensive elsewhere. Walk-ins are available, and 100memet is especially great for those looking to get a quick trim while on- the-go or an otherwise expensive Keratin treatment. 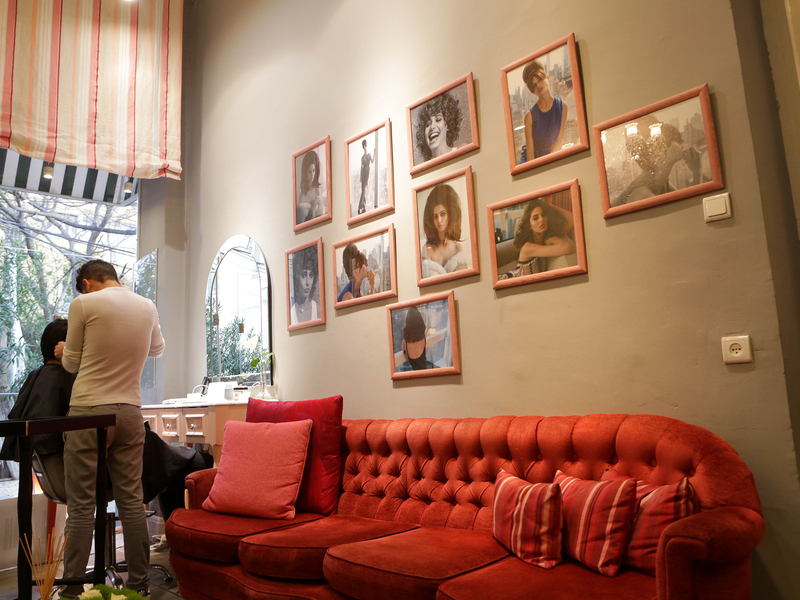 In Tel Aviv, their location on Ben Yehuda specifically caters to wedding hair and specialty updos. 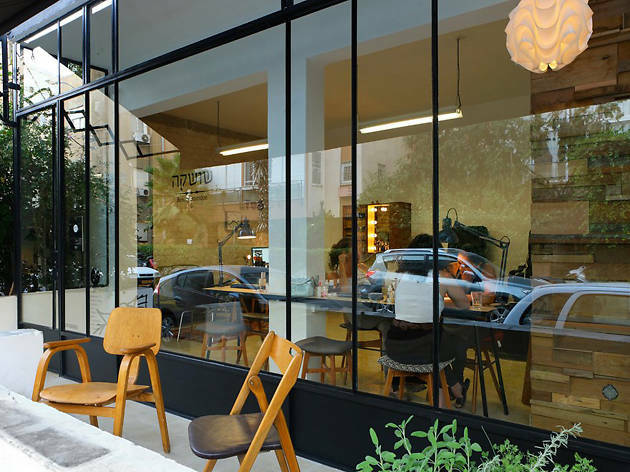 The Neve Tzedek area is well known for its small boutiques that attract European tourists and locals to them like a magnet. Once there, why not duck into Roy Daniel for the full European experience. Nestled inside the ever-fashionable Numero 13, Roy Daniels is a homey salon with a lot of personality. On their website (one of the few English hairdresser websites in town), you can scan their variety of services, which also include hair styling for brides. Prices are not cheap but hey, whoever gets a cut in Neve Tzedek shouldn't complain.